Home Prince George of Cambridge Do Prince George and Princess Charlotte Know They Are Royalty? Do Prince George and Princess Charlotte Know They Are Royalty? Prince George and Princess Charlotte are the son and daughter of the future king. And Prince George is the future king himself. 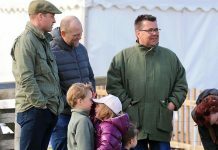 However, the children are very young, and it’s likely too early for them to understand the entire depth of the royal family and what it means to be a part of it. But do Prince George and Prince Charlotte know at all that they’re a real-life prince and princess? 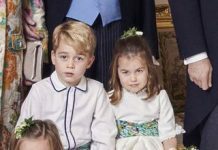 George and Charlotte are definitely no normal five- and three-year-olds. 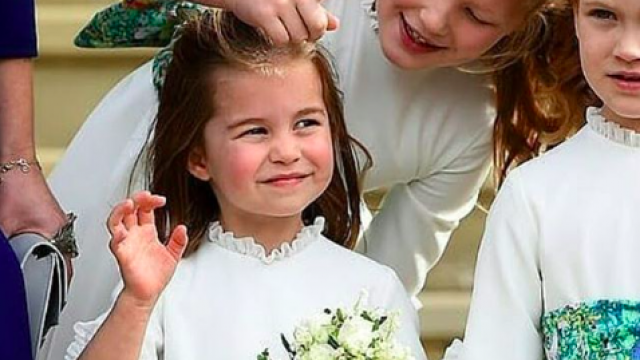 These children are growing up in the royal family, meaning they’re already public figures despite not even getting past kindergarten yet. The kids must always be on their best behavior in public; they always look polished, they wave to a crowd as they pass, and they live on the grounds of a massive palace. However, at such a young age, it’s difficult for them to fully grasp the extent of their importance. But in time, they’ll learn that they are very different from other British children. 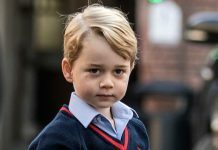 George is only five, and he has not yet been told by his parents that he’ll one day be the king. At such a young age, it would be nearly impossible to explain something so important in a way that he would fully understand. 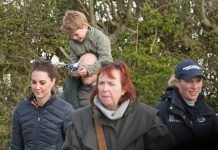 George’s father, Prince William, has said that right now, being a father to him is his most important job. “… Right now it’s just a case of keeping a secure, stable environment around him and showing as much love as a I can as father,” Will once said in an interview. However, George reportedly has started to realize that the things his family does and the attention they get are a bit different from the families of his classmates. Charlotte is even younger than George, so it would be even more difficult for her to understand that she’s a real-life princess. 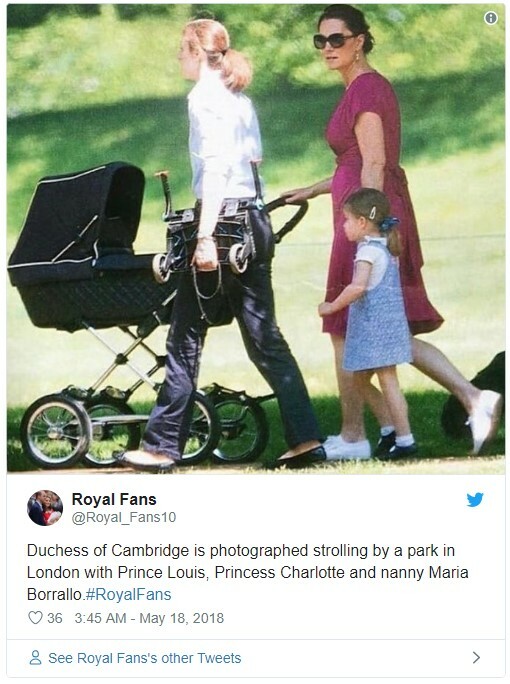 The three-year-old reportedly plays with Disney princesses in her free time, yet Will and Kate have refrained from telling her that she actually is a princess. Charlotte recently started school, so she is surrounded by commoner children. This may give her an inkling that something is a bit different between her family and the families of her peers, but she is likely too young to understand what anything means. Will and Kate haven’t said yet when they plan to tell their children about their royal roles. It seems to be something that will have to come along at the right time for each of them. It doesn’t sound like there is any definitive right time to tell them, and Will hasn’t discussed the way he once found out about his own future. However, it’s pretty certain that George will learn before Charlotte. 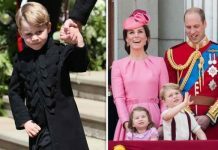 Prince George, Princess Charlotte and Prince Louis now feature on Kensington Palace’s profile photo Did you spot them?